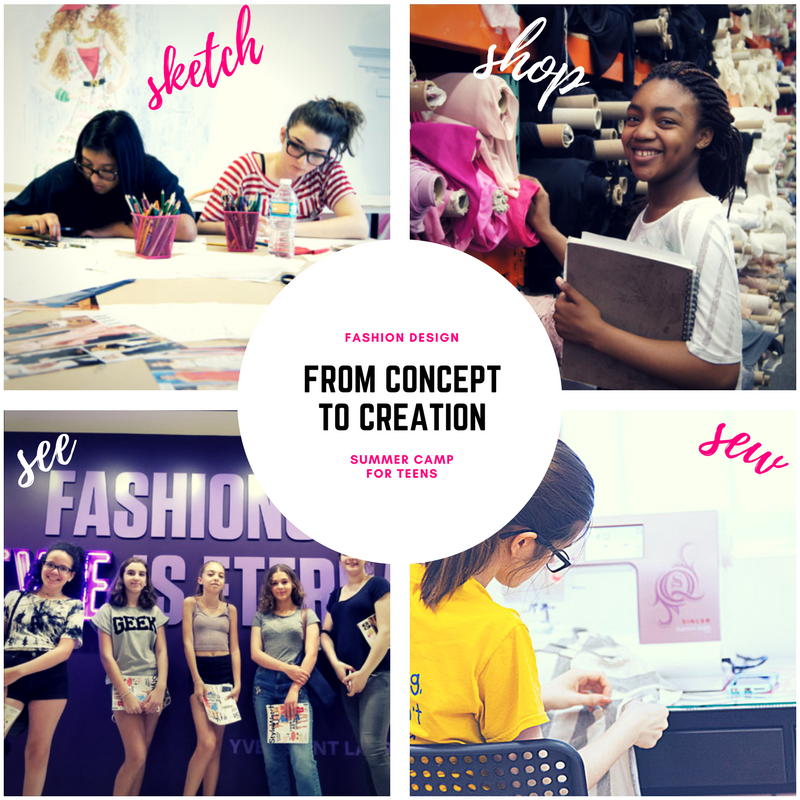 What are the dates for your Fashion Design and Sewing Camp? What kind of instruction will my child receive? What kind of transportation will you take on field trips? What if I don’t have any sewing experience? How large is your camp?